The dude who looks like Zack, the dude who looks like Angeal, the dude who looks like Adam Jensen, the dude who looks like Cloud and the dude who looks like any number of dudes all have names and brief descriptions thanks to a Shonen Jump article on Final Fantasy 15. Gematsu has helpfully translated the pertinent details of the article, although it has had to guess at the official English translations of some of the names, as only Japanese spelling has been provided so far. 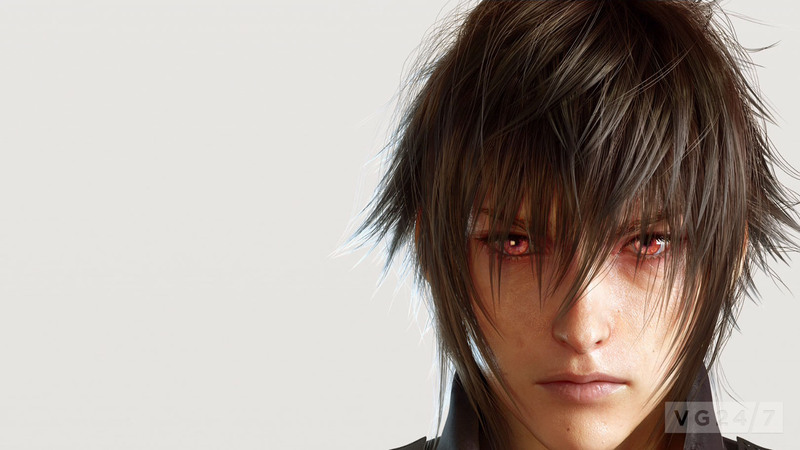 Protagonist Noctis Lucis Caelum is the Prince of the Lucis Kingdom. He has “eyes that can sense people’s death” – okay buddy – and is described as a free-spirited guy. He’s clearly not very uptight as he lets his friends call him Noct and not, you know, “his royal magnificence” or whatever. 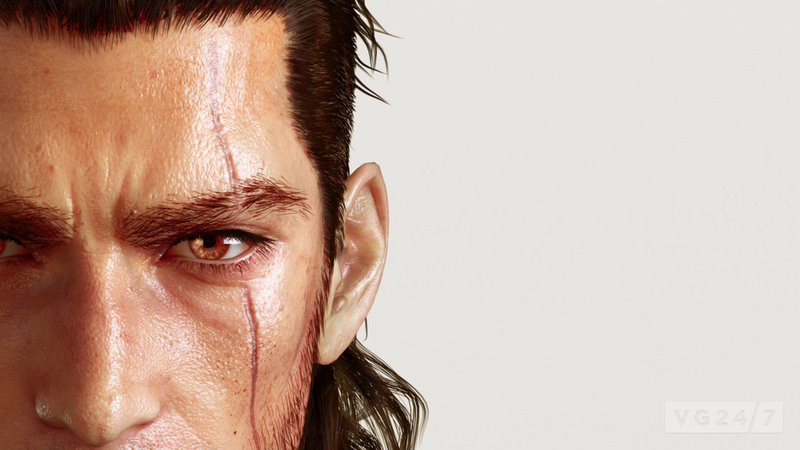 Gladiolus Amicitia – the one with the scar – is the first-born child of a distinguished family whose traditional role is as protector of the royal family. Presumbly it’s in this role that he and Noctis have become so close; he’s described as like a brother to the prince. 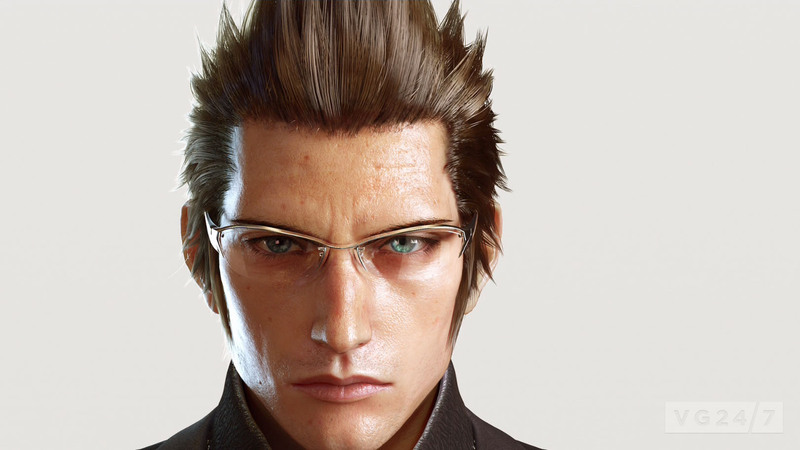 The spiky-haired one with glasses and a tall collar is Ignis Stupeo Scientia, another childhood friend of Noctis’s who serves as a staff officer. He’s a confidante and trusted advisor to the prince. 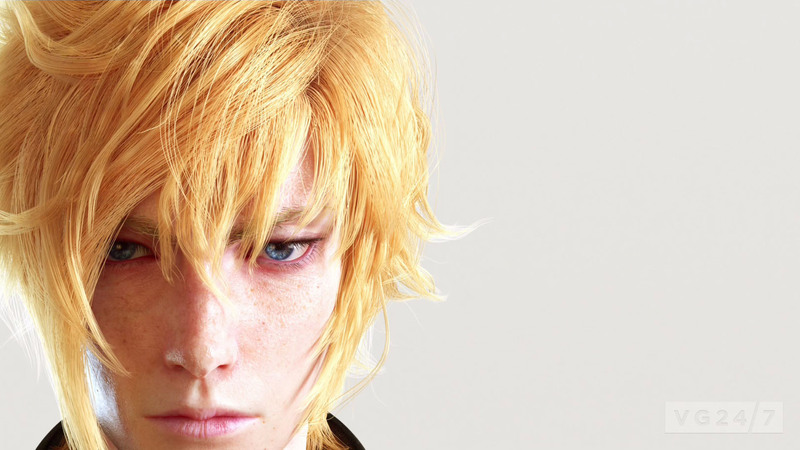 Blondie over there is called Prompto Argentum. He met Noctis in school and although he’s brave, he’s also reckless and considered a bad influence on Noctis. Nobody’s sure if he wants to help his friends or not. If he goes Seifer on us I will not be surprised; look at that rebellious dye job. Finally, Cole Leones is the authoritarian of the group. He’s one of the top three commanding officers of the imperial guards, and an honorable and righteous man who has sworn his allegiance to king and country. These five aren’t the whole cast, of course, and it’s not even clear whether all of these guys are playable – or permanent – party members. Early promotional material for the RPG from when it was still Final fantasy Versus 13 included at least one central female character, so there’s hope for relief from the non-stop testosterone. 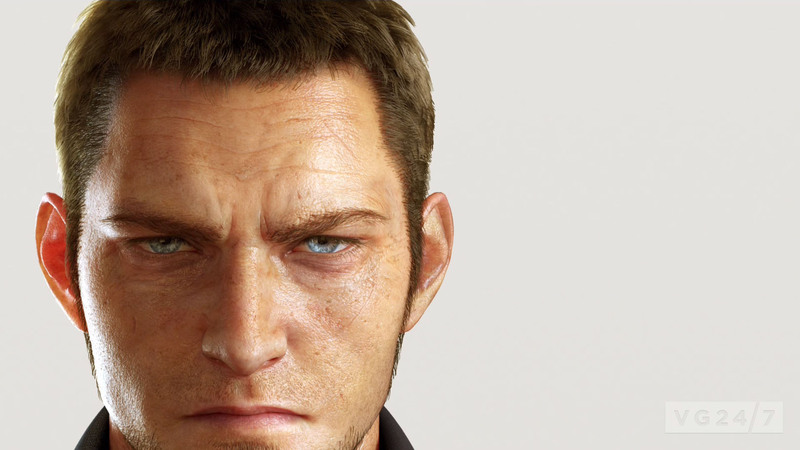 Final Fantasy 15 is coming to PlayStation 4 and Xbox One sometime after March 2014. A pretty spanking gameplay montage released yesterday.